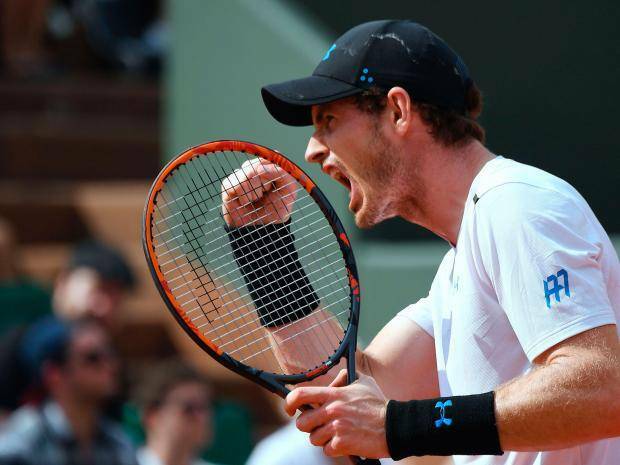 Andy Murray has said that he is determined to enjoy his “struggle” as he tries to turn his fortunes around at the French Open. 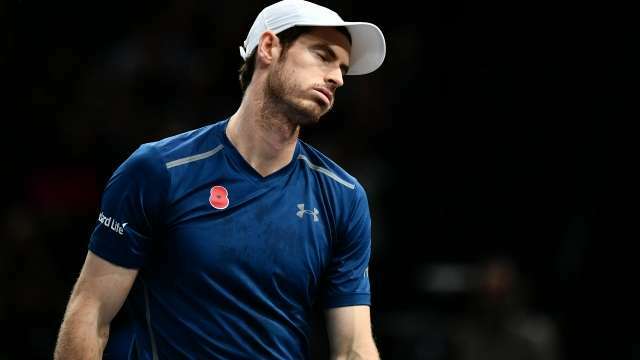 Murray suffered from shingles earlier in the year and he had a virus in March before he was forced to withdraw from the Miami Open with an elbow injury. 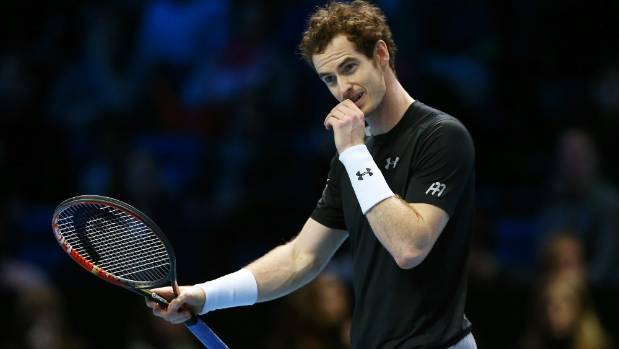 While he was unable to practise at the start of last week due to a lingering cough, he has insisted that he is ready for the tournament.